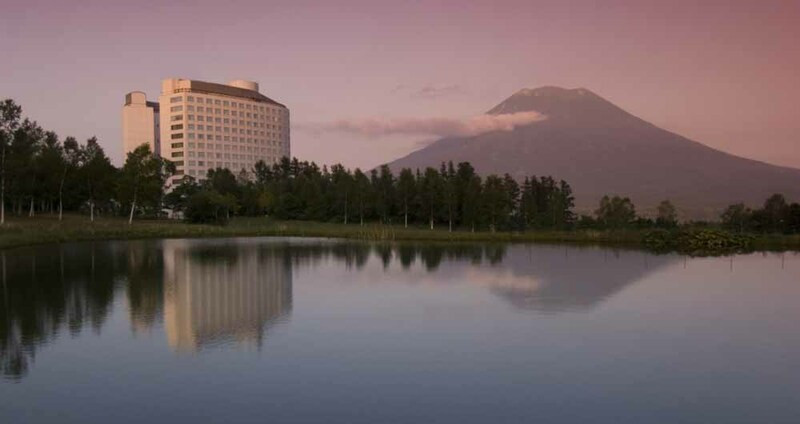 Premium quality hotel accommodation and services as part of Hilton Worldwide Resorts, Hilton Niseko Village offers 506 rooms along with outstanding choice of restaurants, beauty spa, gym and superb onsen facilities. 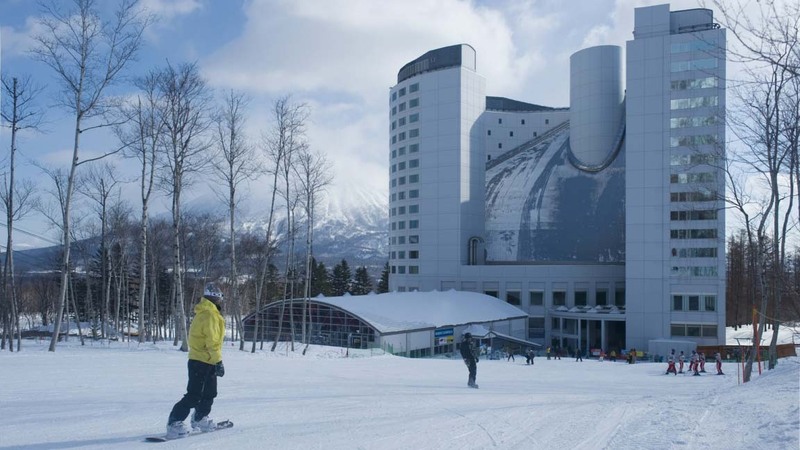 The Niseko Village Gondola and Family Chairlift are right in front of the hotel. 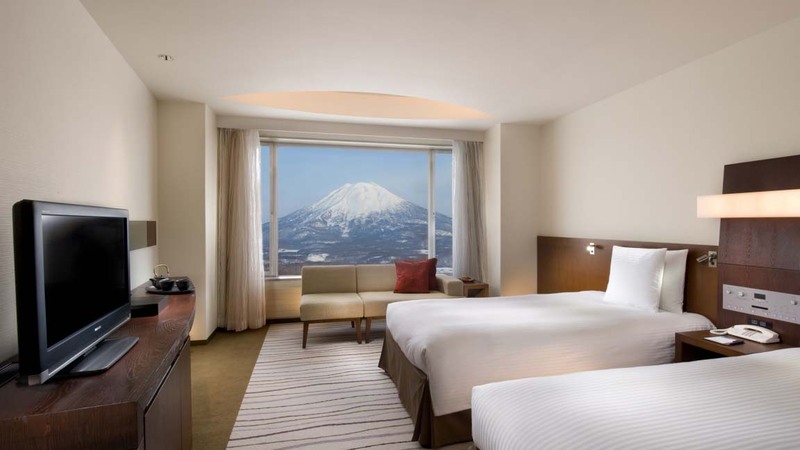 Savour the panoramic views from your modern and spacious room while relaxing in total luxury. 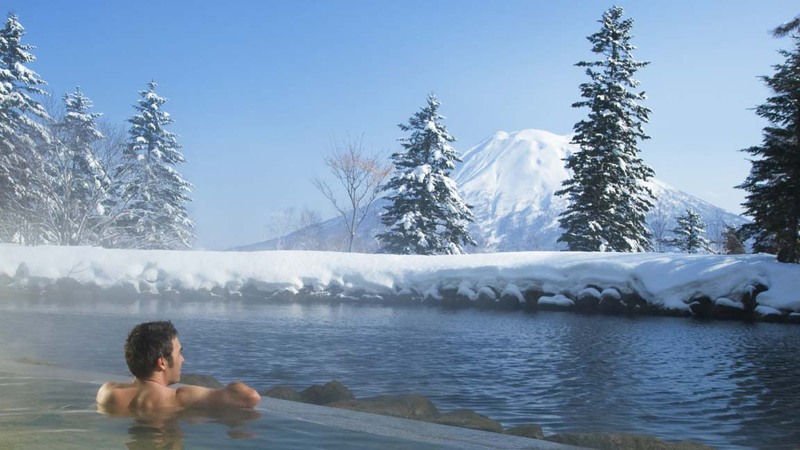 Everything in the one spot, onsen, service, food. 30/01/2017 900 yen for a coffee! Over the top! 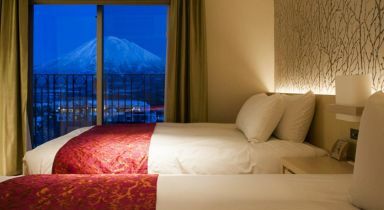 Guests who stayed at Hilton Niseko Village also stayed at these other Niseko accommodations.